Like most things in life, there aren’t easy answers. Whether a procedure is reversible or irreversible largely depends on your health, your surgeon, and the surgical option you choose. More than 200,000 weight loss surgeries were performed in the United States alone in 2015. Despite the popularity of weight loss surgery, however, these procedures still require serious changes to the digestive tract. In some cases, this can include cutting and rearranging organs, such as the intestines. The gastric bypass procedure is the most common weight loss surgery. It involves the reattachment of the small intestine to a newly created stomach pouch. A sleeve gastrectomy, also a popular option, requires the removal of a portion of the stomach. If you’re asking “Is bariatric surgery reversible?” you should know that these changes are typically considered permanent. 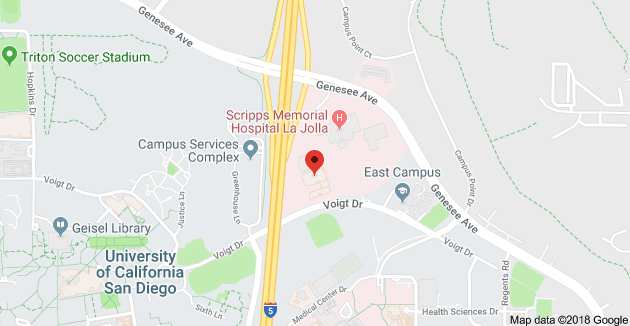 While some surgeons may be willing to make adjustments in serious situations, most assume that a successful procedure will last a lifetime. There are exceptions, however, and some surgeries have the potential for changes and reversals down the road. Despite the assumed permanence of most weight loss procedures, circumstances can arise that may warrant a reversal. In order to qualify, patients must be in good health with a legitimate need for a revision. For patients seeking a reversible option, adjustable gastric banding is the most temporary of all procedures. This surgery places a small band around the stomach in order to shrink its size. It therefore does not require any surgical adjustments or incisions within the digestive tract. This can be valuable for patients who regain weight. A simple revision surgery can reposition or remove the band. 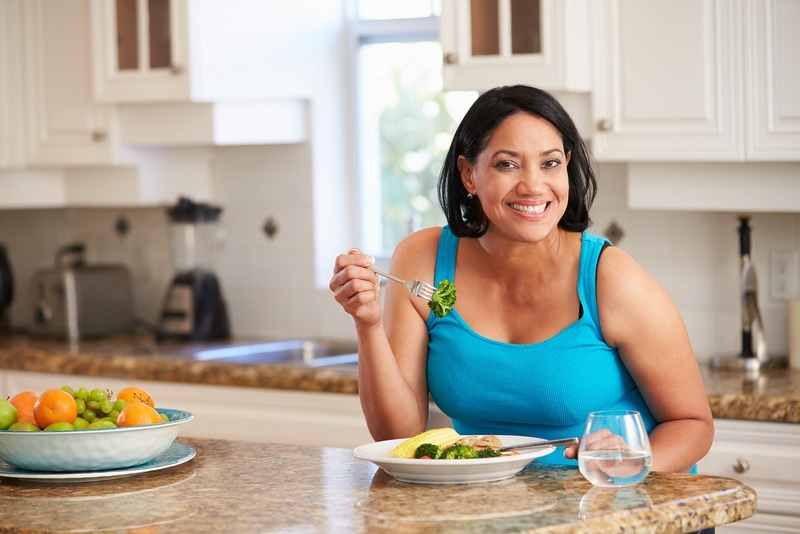 Although not common, gastric bypass procedures can also be revised or changed. However, the risks of these surgeries are higher. Sleeve gastrectomy procedures, due to the removal of a section of the stomach, cannot be altered once complete. So is bariatric surgery reversible? Bariatric surgery revisions are rare, but they do occur from time to time. In general, most patients should not plan on reversing weight loss surgery. Instead, patients are encouraged to embrace the weight loss possibilities at hand and the bright future on the horizon. Have more questions? We’re here to help. 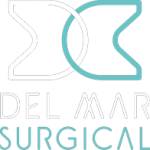 Contact us today online or at 858-457-4917 to schedule an appointment with Olde Del Mar Surgical!